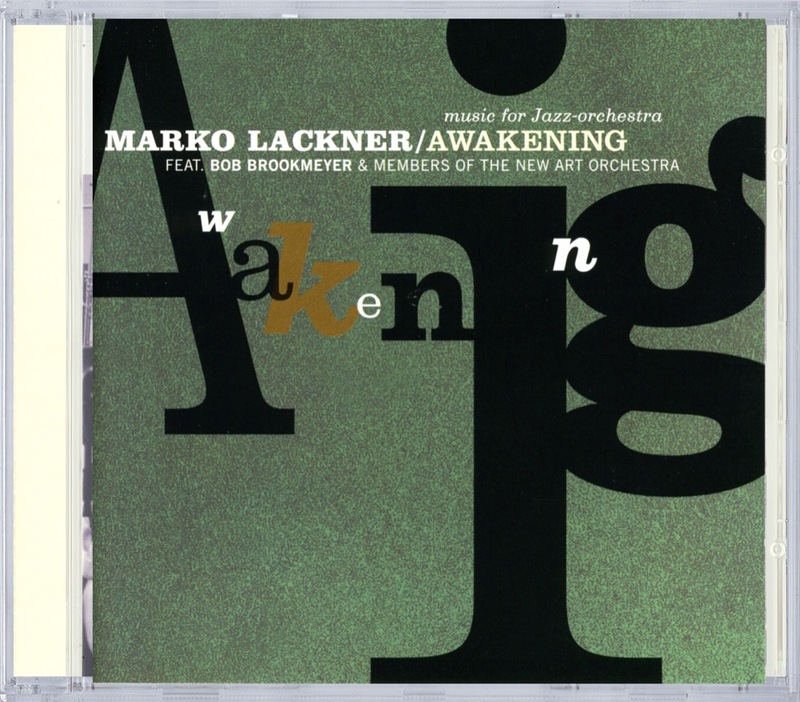 Marko Lackner recorded, together with members of the "New Art Orchestra" and a guest appearance of Bob Brookmeyer, his "Music for Jazz Orchestra". This is the culmination of his work of many years, after studying composition under Heinz Cadek and Bill Dobbins. As a regular member of Bob Brookmeyers New Art Orchestra he had not only the chance to work with artists like Art Farmer, Michael Brecker and Clark Terry, to name a few, but also learned how to leading an Orchestra. You will find as well three tracks of the Duo Marko Lackner - Hubert Nuss, in which Marko proofs to be an excellent instrumentalist.